Over the last couple of decades only a handful of enthusiasts and specialized researchers were interested in Germany's mosquitoes. This is largely due to the fact that since the 1950's Germany is considered Malaria-free. People lost interest in them as none of the 50 species living in the country seemed more than just a nuisance. That situation changed in 2006 when the bluetongue disease surprised German livestock owners as the disease is transferred via mosquito species (e.g. genus Culicoides). The disease does not affect humans but it became clear that climate change and globalization will inevitably lead to the introduction of new species that likely also carry viruses. A good reason to start a national survey and to create a map that documents not only all current species but also their ranges. In April 2012 researchers from the Leibniz Centre for Agricultural Landscape Research started their work on the Mosquito Atlas for Germany. 120 traps were deployed nation-wide in the past months. However, the majority of sampling is actually done by citizen scientists. 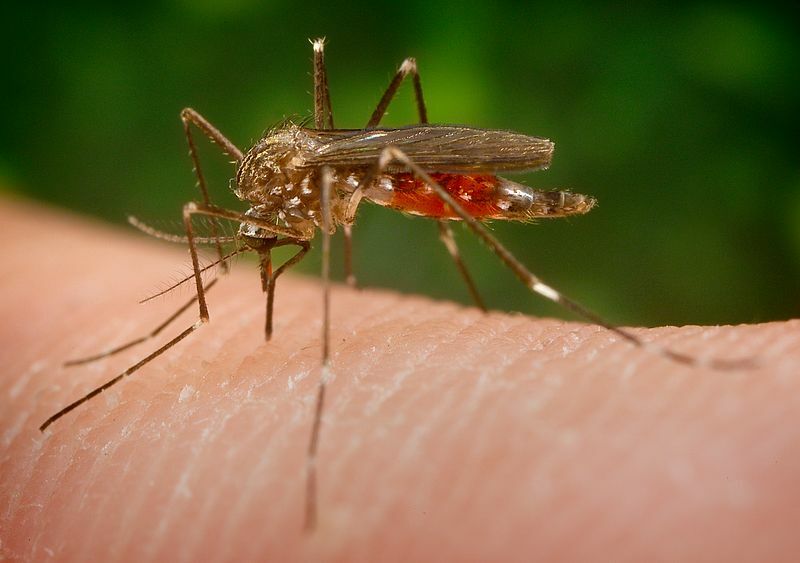 The institute issued several calls for help and last year they received more than 2000 envelopes with mosquito samples from amateur collectors. Although it will take several more years to complete the work initial results have already proven how valuable this work is. The researchers were able to locate unknown colonies of Hulecoeteomyia japonica in a 2000 sq.km area in Western Germany. This species is invasive and has established itself notably at cemeteries where it starts to replace native species. 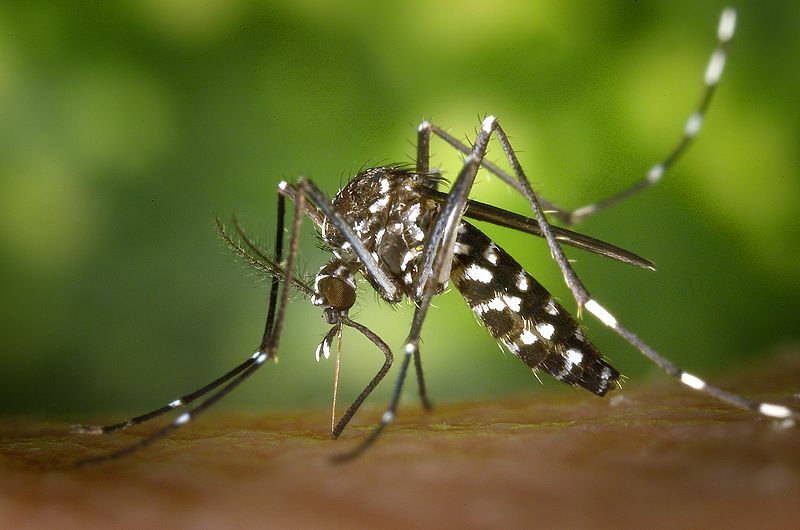 The fact that it is one potential carrier of the West-Nile virus raises some concerns. Even more concerning are encounters of individuals of the Tiger mosquito (Stegomyia albopicta). This little beast is a very potent vector as it is known be able to carry more than 50 different viruses among those Dengue or Chikungunya. This species has been found in 20 European countries already and it seems only a matter of time that it establishes itself in Germany. The animals arrive through passive transport largely from Italy that is home to some stable populations and finds at Autobahn service stations in Germany give a hint on the mode of transportation. My hope is that this wonderful collection will be DNA barcoded to allow for fast and reliable identification of any mosquito species not only in Germany. The value for any medical prevention strategies seems clear.